In news announced today by SportsBusiness Daily, Under Armour is out as the official on-field apparel provider of Major League Baseball’s future, and Nike is in. Under Armour was supposed to take over in 2020 with the on-field rights, but financial issues have caused UA to back out of the deal. Under Armour will save around $50 million by relinquishing the rights. You didn’t think MLB would let all that money disappear, did you? And that’s where Nike stepped in. According to a source cited in the SportsBusiness Daily article, the deal with Nike is about 80% finished. You can look for an official announcement of the partnership during July’s All Star festivities in DC. The “UA” logo was going to appear on the chest of all MLB uniforms, but that is likely to be filled by the swoosh now. We don’t know for sure what the jerseys will look like, but see below for some college teams with the maker’s mark front and center. Currently, Majestic makes both the on-field and retail jerseys, but that comes to an end in 2020. Nike will provide the on-field product, while Fanatics will handle the retail side. We are wading into dangerous territory here people. It won’t be long until most fans no longer even think about the Nike logo on the front of the jersey, leading to an easier acceptance of advertising that is no doubt on its way. I guess we’re past the point where we can hope for clean, ad free jerseys. But Nike, please, can we at least get jerseys that seem to be properly made? NFL News: The league told Bill Belichick that players have to wear numbers in OTAs, so he gave rookie RB Sony Michel No. 51, which he of course won’t wear during the regular season (thanks Brinke). … Set aside three minutes to watch rookies attempt to draw their team’s logo (from John Sabol). … Speaking of, Fan Juicer surveyed over 1,400 fans to rank NFL logos (from Peter Quinn). … The Packers are selling these sweet retro jackets in conjunction with their 100th season (from Johnny O). … Rockets F/G Gerald Green got the Oilers logo braided into his hair. 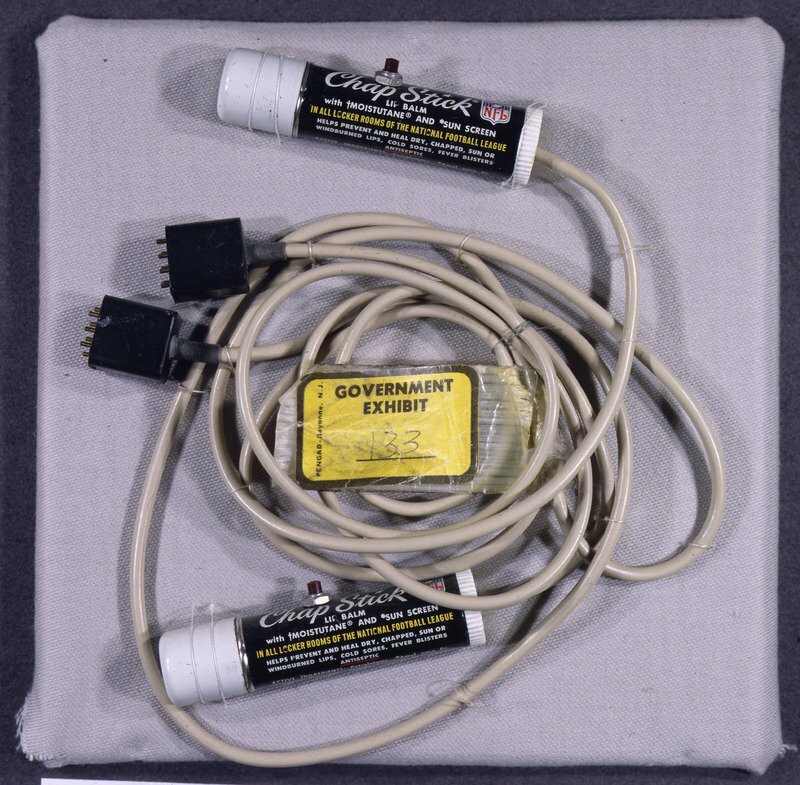 … Tell me if you saw this one coming: the radios used during the Watergate break-in were disguised as NFL-branded Chapstick tubes (from Tim Shriver). College Football News: Alternate uniforms inbound for Iowa State (from @cylinen). … Adidas has created Turnover Chain shoes for Miami head coach Mark Richt (from Adam Apatoff). … New helmets for Southside High School in Fort Smith, AR (from George Mitchell). Hockey News: The Coyotes will unveil their third jersey at a draft viewing party on June 22 (from Richard Morin). … The Washington Post has collected the best custom fan jerseys from the Caps season so far (from Mark Smith). … James Moser was on vacation in Detroit and found this Pistons/Red Wings logo mashup. 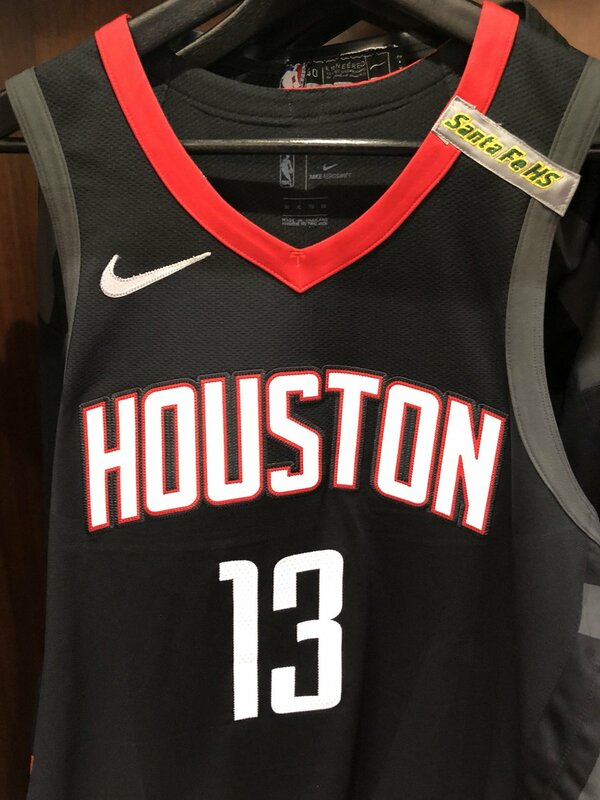 NBA News: The Rockets wore Santa Fe High School patches last night (from Max DeFilippis). 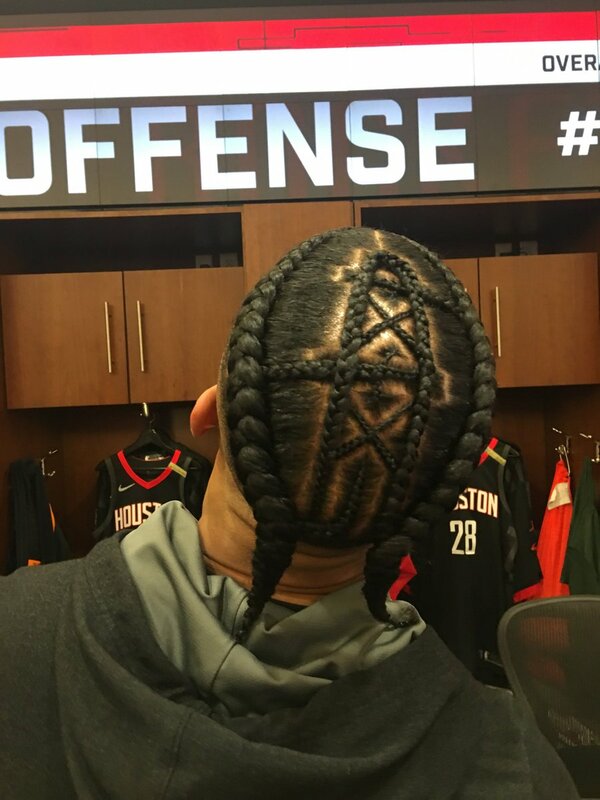 … Also posted in the NFL section: Rockets F/G Gerald Green got the Oilers logo braided into his hair. … Also posted in the hockey section: James Moser was on vacation in Detroit and found this Red Wings/Pistons logo mashup. Soccer News: You can see what kits all 32 World Cup teams will wear here. 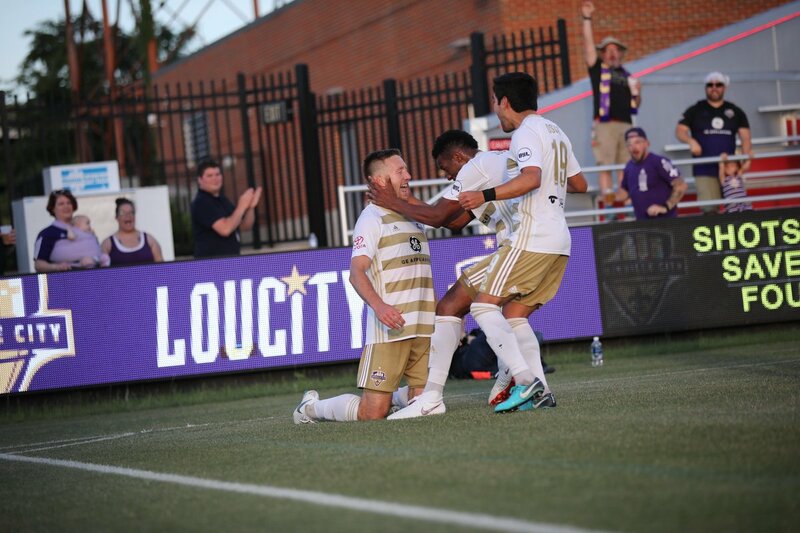 … Louisville City FC wore their away kits at home for their US Open Cup game on Wednesday night (from Josh Hinton). … George Chilvers passed on this kit and needs help identifying it. “We think it’s a football shirt, but to our knowledge it’s not a national team shirt.” Any ideas? … Here’s some notes from our own Jamie Rathjen: Chelsea Ladies are changing their name to Chelsea FC Women. … New primary kits for Atlético Madrid and Athletic Bilbao. … More new kits for Scottish Championship team Inverness CT, with the reveal coming at Loch Ness!. … Counting is hard for Pittsburgh Riverhounds SC (from Josh Hinton). Grab Bag: The Burnaby Lakers of the Western Lacrosse Association have white nameplates with black lettering this year, a change from white letters last season (from Wade Heidt). … Indianapolis 500 driver Oriol Servia’s helmet is causing controversy (from Todd Usher). I’m surprised that the Orioles didn’t have a night marked for Loyola Maryland. I know this is a few days late, but I’ve always wondered how they choose which colleges to represent in the “University” promotions of professional sports teams. That Orioles collection seems quite random, but I also am not familiar with the college sports scene up there. Like, they have VCU, Virginia Tech, and James Madison, but not UVa? Are UVa fans more likely to be Nats fans? I have no idea but it was a strange choice, IM[not so educated]O. 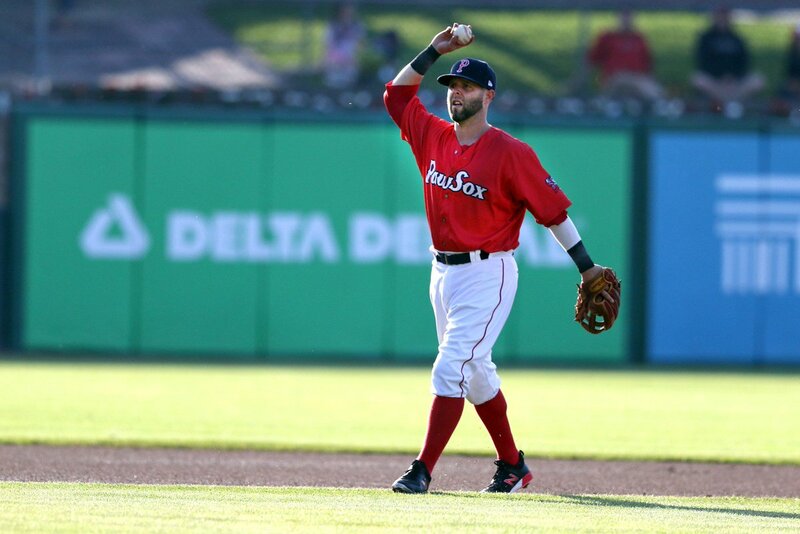 So will baseball now have City, Icon and Statement uniforms? Sadly yes. 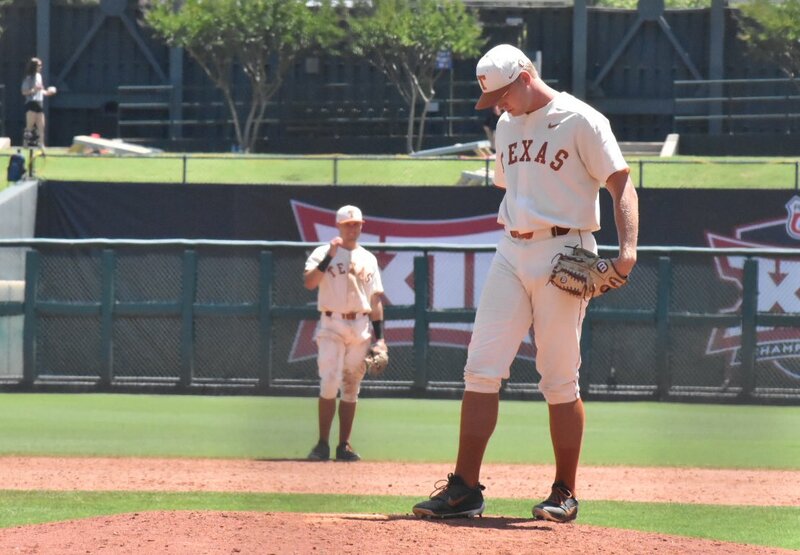 Then again baseball is almost at the point anyway, most teams already have home white(or cream), road gray, one or more colored alternate, and a throwback. Plus the awful nickname uniforms or whatever they were. I can’t wait to learn how the Cubs’ timeless number font is “telling a story”! When Nike unveils the updated Cubs unis in 2023 with an annoyingly tweaked custom font, you’ll wish they’d just told a story about the current timeless font! 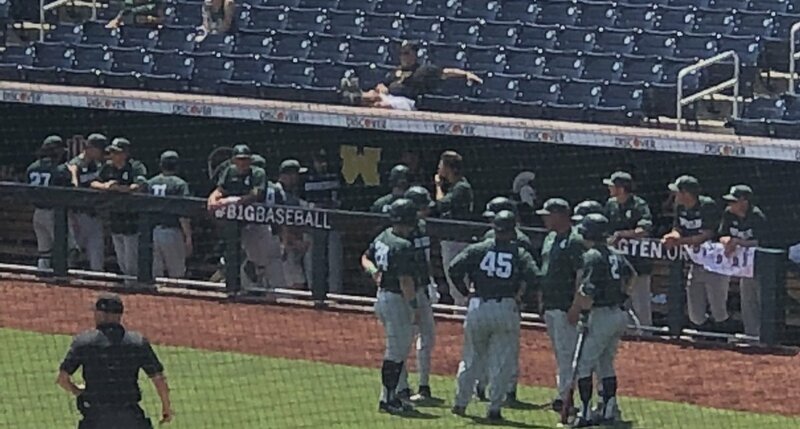 The contrasting side panels like those on the TCU and Michigan State have no business on Major League uniform. Also, this has been bothering me: much like the NBA and NHL, will this lead to ads on the uniforms? Carryover from yesterday’s ticker: Confused on the Baylor entry in the Ticker baseball section. Shouldn’t the star field be on the right (facing forward) on a right sleeve US flag patch? Maybe that kit is a fan design? Could also be a junior league maybe? Yeah, I was thinking it’s a generic U.S. shirt in the same vein – could also be merchandise, maybe. Yeah. It doesn’t seem anything specific, and certainly the idea of a generic design, just fan wear or similar, seems most likely but it is worth asking the question. Slight typo in “Inverness” in the item itself, though. LOVE those Royals Turn Ahead The Clock unis! Wish the helmet pattern was replicated on the hats, would definitely buy one if so. 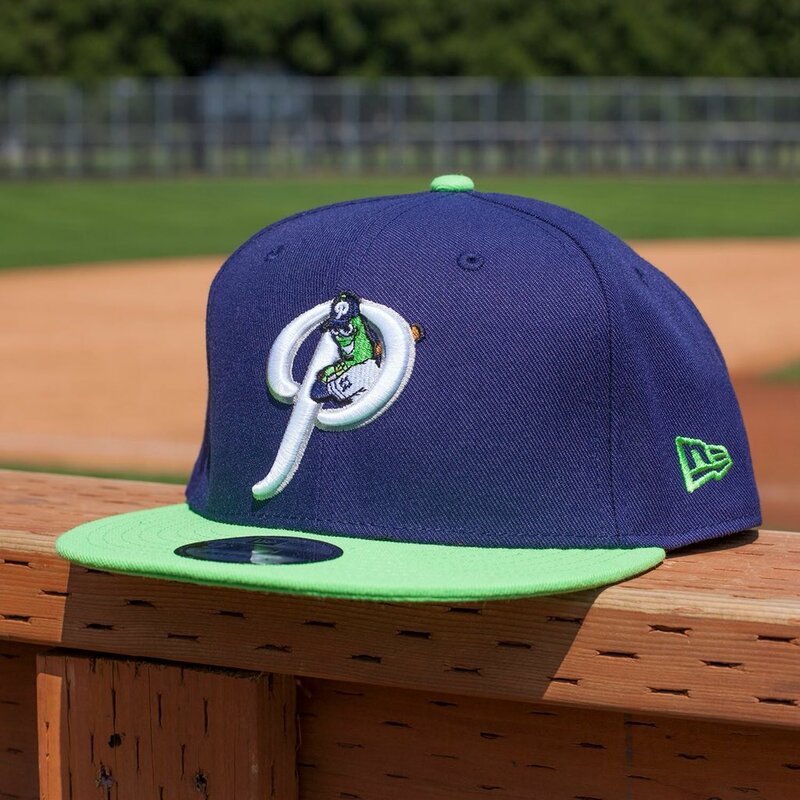 The jersey is decent, not a fan of the gold brim. The batting helmet is gaudy, but hey whatever works. Agreed. Love the helmet design. I find the K.C. TATC jerseys to be average-at-best alternate jerseys. There is nothing about them that says “futuristic” to me, save for possibly the batting helmet. The canary yellow ones they wore originally were gaudy and fun, which seemed to be the whole point. These feel completely merchandise driven. Hmmm… didn’t I mention (or predict) a few weeks ago that Under Armour May be out as uniform provider when it was announced that they had financial problems? Just sayin’. Totally deserved after their CEO stated that trump was “asset for the country”. I hope they go bankrupt. The research involved used data provided by Statcast/Trackman and could find no reason as to why this had happened. They even looked at the ball itself, the outside leather, stitching, etc. and found bupkiss, nada, not a thing. Curious. What was the cause of the jacked up homerings? Non Illegal Aliens? the STATS say no way Jose. Lousy Pitching? Max Sherzer, Justin Verlander and his Houston cohorts would beg to differ. You would think that they would have taken the time to look at the tried and true technique used to “JUICE” a baseball – that being the tightening of the windings INSIDE the ball and the center of the ball itself, you know, the way they did it in 1919-1920, when Shohei Otahni, I mean Babe Ruth really started mashing. I know there are others out there in the Uni-verse that know a great deal more about this subject and encourage share their knowledge with us. Fanatics is just a retailer (Like sports authority or Modells). The fan (retail) ones are still made by Nike. Fanatics also make retail NHL sweaters, but those don’t carry the Adidas logo. Nope. They will make the fan versions as well. It is the same deal that they have with the NFL. Nike will make the authentic jerseys where Fanatics will make the retail version and include the swoosh… but it will not be under the Nike label. I’m perfectly fine with Nike taking over. Although I would prefer the swoosh be on the sleeve. I seriously doubt any of those college templates will be used. Under Armour was in way over it’s head with this deal. Good, they need to focus on HBCU uni’s!!! There will probably be swooshes on the sleeve(s). And the pants, the undershirts, the belts…During a PGA tournament I counted six swooshes on a Nike endorser. Nike will put as many swooshes on the mlb uni that they can get away with. Let’s give credit where credit is due! Unless he has said that he removed the New Era logo specifically because he is in someway opposed to the over-proliferation of logos, he will get NO CREDIT. More likely the logo fell off or something. I WOULD LIKE TWO SPEAKWITH YOU GUYS ABOUT Y’ALLS SUR VICE. No typo here just want to point out the fact that somebody willingly went to Detroit for vacation. Poor guy. Similar video on YouTube of 1955 Opening Day in Washington: Orioles Manager Paul Richards is wearing the old English “B” helmet as he and Washington Manager Chuck Dressen review the ground rules with the umpires (0:38 mark of the video). Why does the manager need a helmet? Nike in the NFL did move the swoosh from the chest (as in the NCAA) to the sleeves. I still think they gotta believe the swoosh devalues say a Yankees pinstriped jersey. They know they’ll still sell, and putting the swoosh on the sleeve will do the trick for people into brands. NBA I don’t think is a good example because they’re always looking to innovate. I highly doubt we’ll move away from white pants at home, grey on the road. We already see a TON of alternates all the time. I’d bet Nike cleans them up. RE: the logo on the chest. I think the decision was already made, that was what was going to happen with UA. Now, it is possible the new contract with Nike, that MLB walked it back because of us passionate uni watchers being pissed about it. But I would say the odds of that slim to none. Basically MLB saw they could get more money out of the deal if they let them put the logo on the chest, I would assume Nike made the same pitch, $40 mil for the logo on the sleeves, but $50 for prime advertising space. I wonder if it won’t be as jarring, seeing the Swoosh on the jerseys, as if UA were taking over. I think Paul’s pointed out in the past that a lot of people have thought Nike already makes the unis, as Majestic had no logo placement, and Nike sneakily got players to wear undershirts with the Swoosh on the collar, front and center. The Swoosh also seems to be a little more understated than UA’s logo. But I think I was watching some golf recently and noticed how the logo on the polos Nike-sponsored players were wearing seemed oversized when compared to how it appears on NFL and NCAA FB and BB unis. 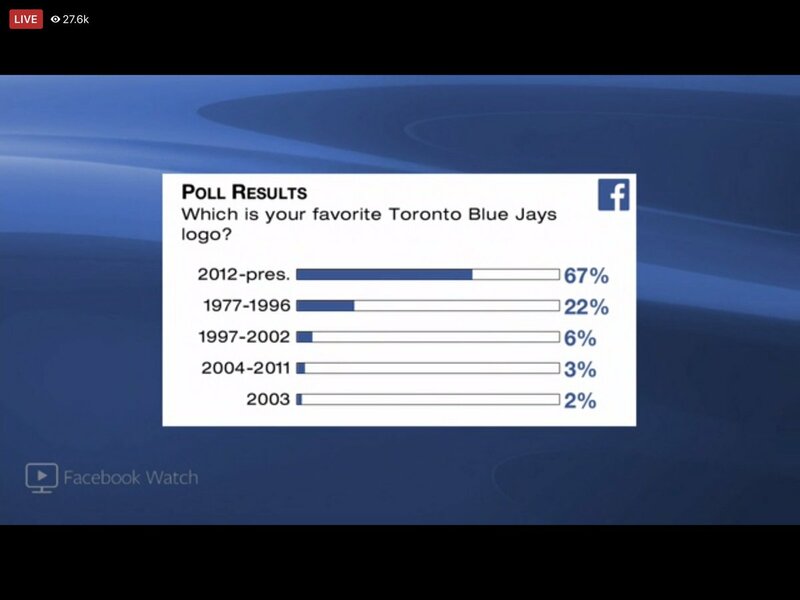 Hopefully that’s not the trend–increasing the logo’s size. The Nike logo on those college uniforms is less jarring than the rendered images of what the UA logo would look like. I think that might simply be because the UA logo is a bit bigger and more obtrusive. If we are stuck with logo on the chest hopefully it is in muted colors (a slightly dark or lighter version of whatever the jersey color is), as compared to the NFL where the basically make sure it is in a bright, contrasting color (think Seattle, Tennessee, and Miami). Majestic has always had their logo on the jerseys. They are, and have been, on the sleeve. It is only a few years ago that they added the name “Majestic” underneath the logo. Nike can’t make a proper shoe. What makes anyone think they can make a good uniform. Can’t wait to see Jumpman on the MLB jerseys. MJ will have finally made it to the major leagues. The Nike logo on an MLB jersey would be far less invasive if they just put the swoosh on the sleeve. Why they assume they can put it on the chest is arrogant and if i the owner of a traditional franchise i.e. the yankees I would fight to keep the chest of the jersey clean. Since Nike just leaves the mark on the sleeve of its NFL jerseys even though it’s on the chest of college teams, I wonder if MLB jerseys will be the same. I’m sure they want to put the swoosh on the chest, but I wonder if MLB will tell them to stand down since they already make the undershirts and that’s visible. Dates which will live in baseball infamy. Brewers last season in AL/Cleveland blows WS? One could add interleague to that year but I’m not *totally* opposed to it. One could also include the year the Expos left but the seeds for that were sown in ’94. I was only excited for Under Armour if they could give Heritage Gray fabric for the away jerseys. Hard to give texture on double knit polyester. Absent that, completely do not care. I hope UA goes bankrupt. Only one hyphenated last name in the Rangers starting lineup yesterday. 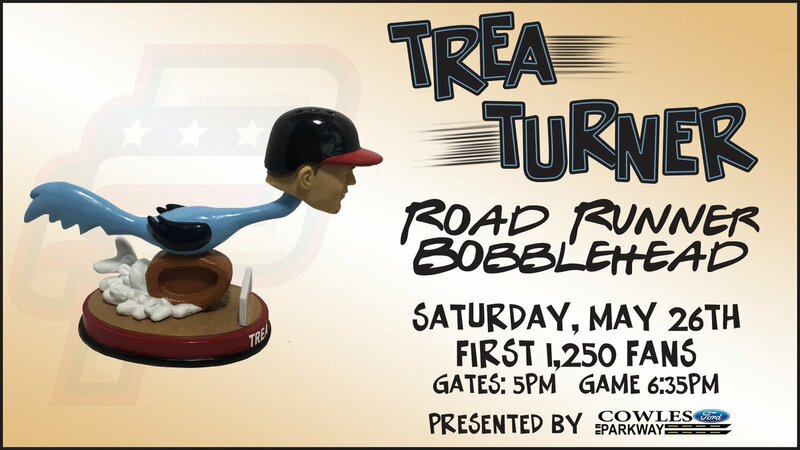 Had it been a traditional game, then the starting pitcher is part of the lineup. Otherwise, no. Sweet – we are starting to see announcements for the unveiling of new NHL third jerseys. For Arizona, a proper mixture of the original kachina jersey with today’s uniform would be a good option. Also, would not hate if the throwback kachina uniform became the regular third. 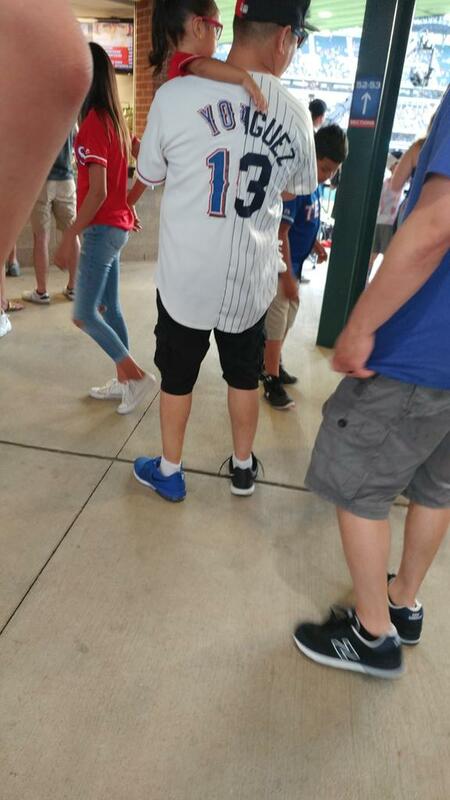 I used to think that was the worst uniform ever when it was unveiled in 1996 (partly because it replaced the Winnipeg Jets blue and red uniform). I guess my taste for I can tolerate now has changed – Reebok Edge debacle from 10 years back probably helped with that. Giants fired Joe Skiba today?